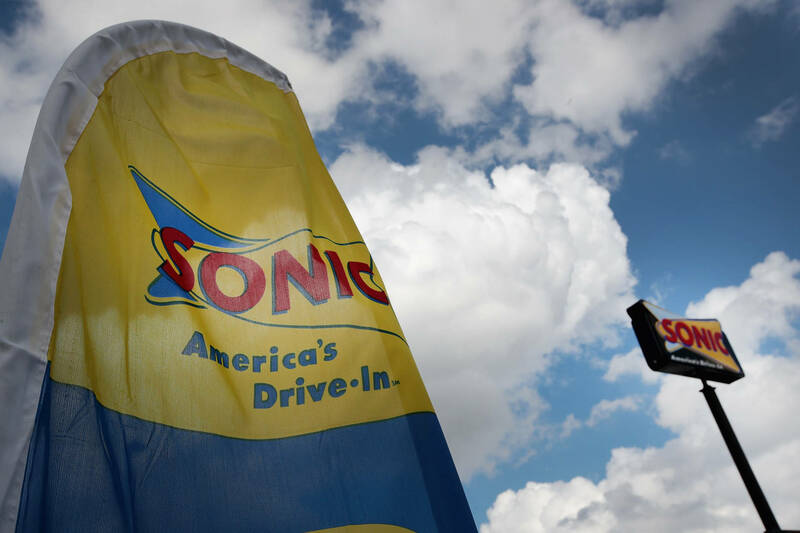 If this isn't the most messed-up thing you read about today... As reported by Complex and CBS Austin, a tab of MDMA was found inside of a child's hamburger at a Sonic Drive-In restaurant in Texas. At first, the 11-year-old kid who found the pill thought it might have been candy. Her parents took the pill to the police department where it was determined to be MDMA. Once authorities returned to the Sonic location, three employees were arrested. The manager of the restaurant, Tanisha Monavette Dancer, had three tabs of ecstasy on her when she was searched. Two other employees, Jose Javier Molina and Jonathan Ray Roberson, were also placed under arrest for unrelated crimes. According to the report, the manager is facing charges of possession of a controlled substance, delivery of a controlled substance, and endangering a child. The Taylor Police Department notes that the 11-year-old girl who found the MDMA pill was opening a hamburger for her 4-year-old brother when she noticed it. The Sonic Director of Operations has stated that Dancer's employment has been terminated after the incident. It's possible that this was unintentional but seriously, this should never have happened in the first place. That's it for this "SMH" level story.